Apple supplier Foxconn is close to signing a deal with the Indian government to open an iPhone manufacturing plant in the country, according to a report from The Economic Times of India. Foxconn has been searching for a 1,200-acre site for the facility, and has reportedly focused on the Maharashtra area of India. The cost to build the iPhone manufacturing plant is about $10 billion. According to the report, once the land is obtained it will take 18 months for construction to be completed. The deal help with Apple’s expansion plans in India which it sees as a market with huge potential for the iPhone. 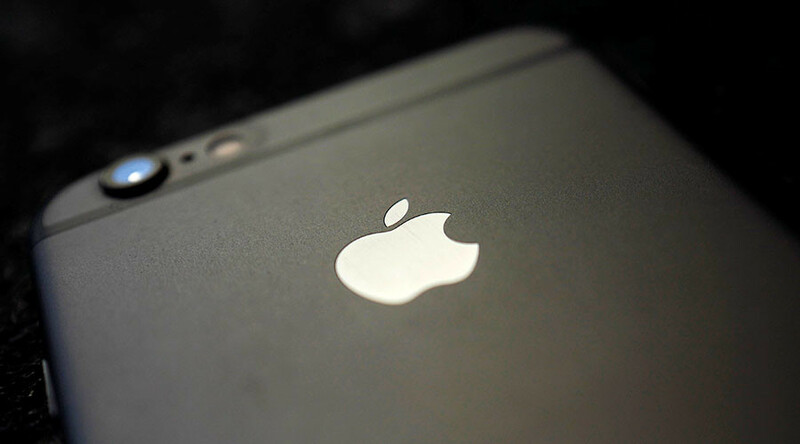 The company expects the ‘Made in India’ tag to attract more Indian customers to Apple products. Speaking on the company’s second quarter earnings last month, Apple CEO Tim Cook said the company wants to grow its presence in India. According to Cook, the company’s second quarter sales in India there were up 56 percent year-on-year. Apple will also open a development center in Hyderabad. Work on the $25 million center, which is expected to house 150 employees, will start later this year. 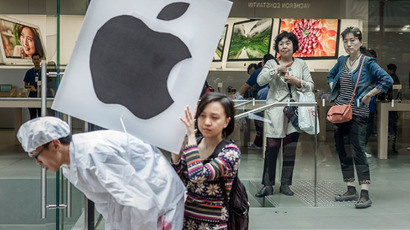 The world's largest contract electronics maker Foxconn is Apple’s major supplier. It also makes products for companies like Sony, Xiaomi, Gionee and Microsoft at its India units. Last year, the Taiwanese firm made a commitment to set up factories in India. It is reportedly aiming to open up to 12 manufacturing facilities in the country by 2020. Foxconn has also huge manufacturing plants in China where Apple products are currently assembled.